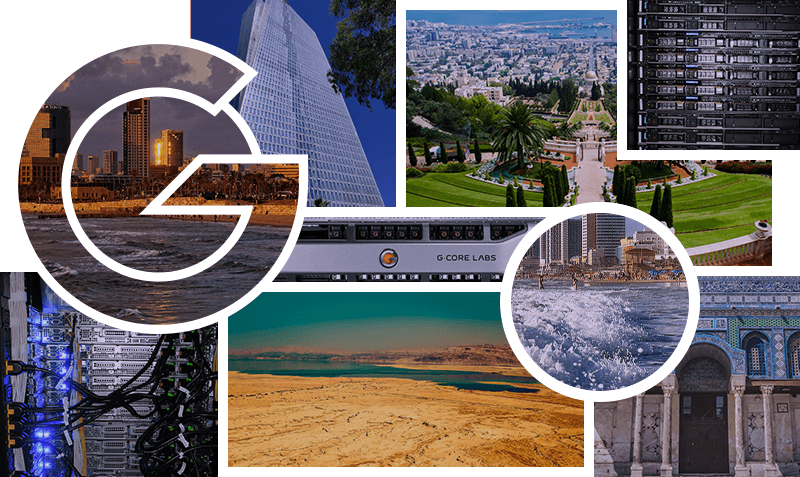 We have started selling dedicated servers in Tel Aviv, one of the key Middle Eastern cities with a population of 440,000 inhabitants. The average response time in Israel is 22 ms. 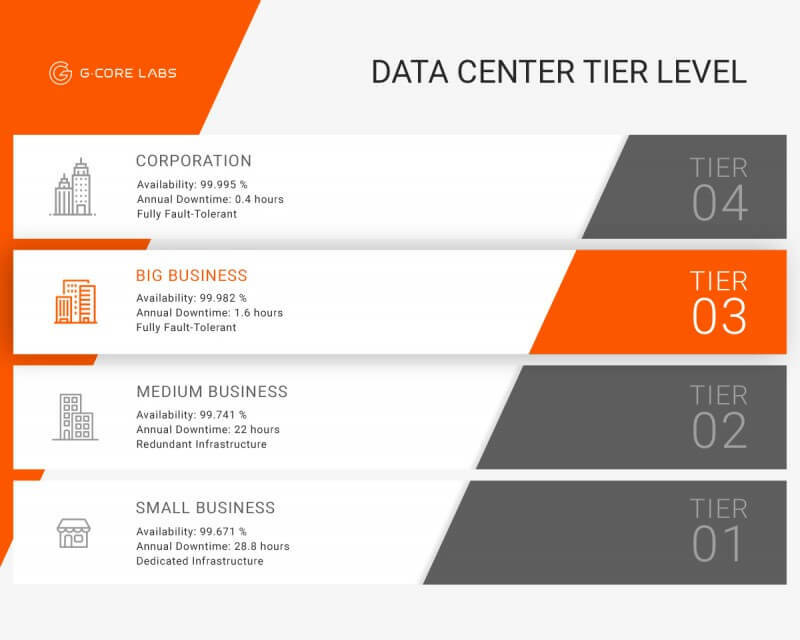 Dedicated servers in Tel Aviv are installed in a certified Tier III data center. Prices for dedicated servers in Tel Aviv using 1 Gbps channel start at 135 €. You can test any server for free. Just write to technical support chat, and we will arrange everything. If you want something special — an additional drive, more memory or a special server — we will assemble it for you — in a quality and timely manner and at a feasible price. Select the optimal server configuration in Tel Aviv, sign up for additional options and gratify your users and customers in the Middle East. 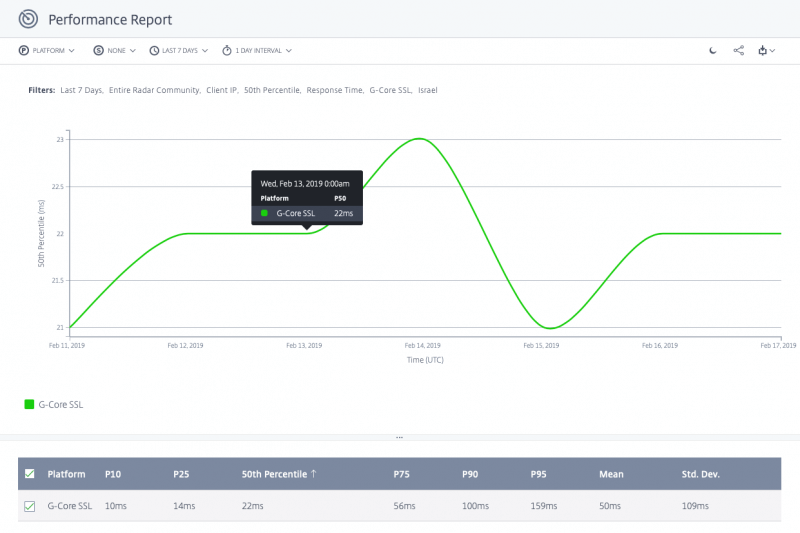 In December, we wrote about the superior performance of our content delivery network in Dubai. In Q3 or Q4 of 2019 we will start selling new dedicated and virtual servers here. 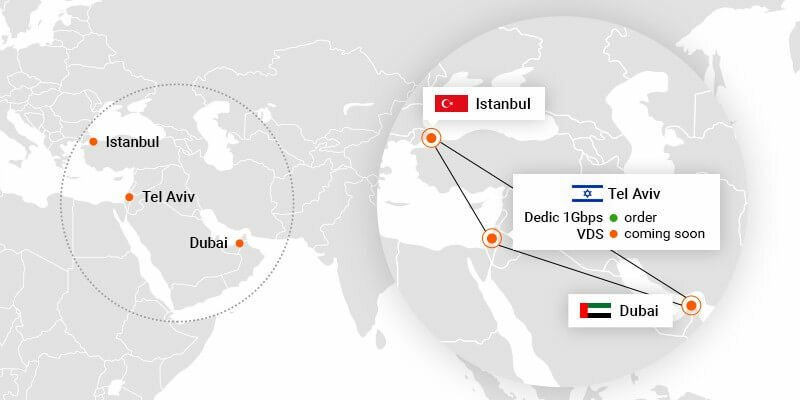 By choosing a dedicated server in Istanbul you can also be assured of excellent connectivity in the South of Europe, in the MENA countries, and around the world.